SMU is contacting 94 addresses in Northeast Spencer due to a water main break in the area. These customers are receiving details on a drinking water advisory due to the potential chance of bacterial contamination. Once samples are verified to be bacteriologically safe, those customers will be re-notified when the advisory is lifted. It will take approximately 48 hours for us to have results once the main break has been repaired. 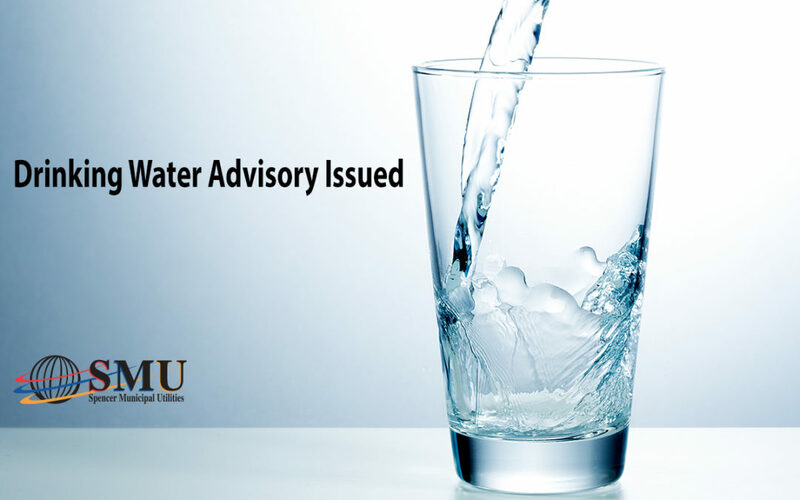 All SMU water customers who are not in the advisory area do not need to be concerned with the safety of the water despite the possible discoloration. Due to fixing the water main break and additional flushing during the process, discoloration may occur for some customers.